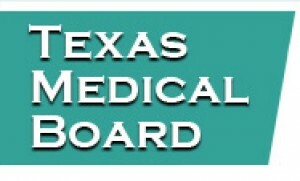 In Texas, certification with the TMB (Texas Medical Board) can take you a long way towards employment at ASP. A surgical assistant certified with any of the major agencies, as well as TMB, will be automatically placed into a higher priority. 1) Individuals who are graduates of a National Surgical Assistant Association approved program of surgical assisting. The category shall include certificate programs, an associate degree or higher, and formal hospital based programs for surgical assisting. It is with great pleasure and pride that I announce our new partnership with Parallon Business Solutions. 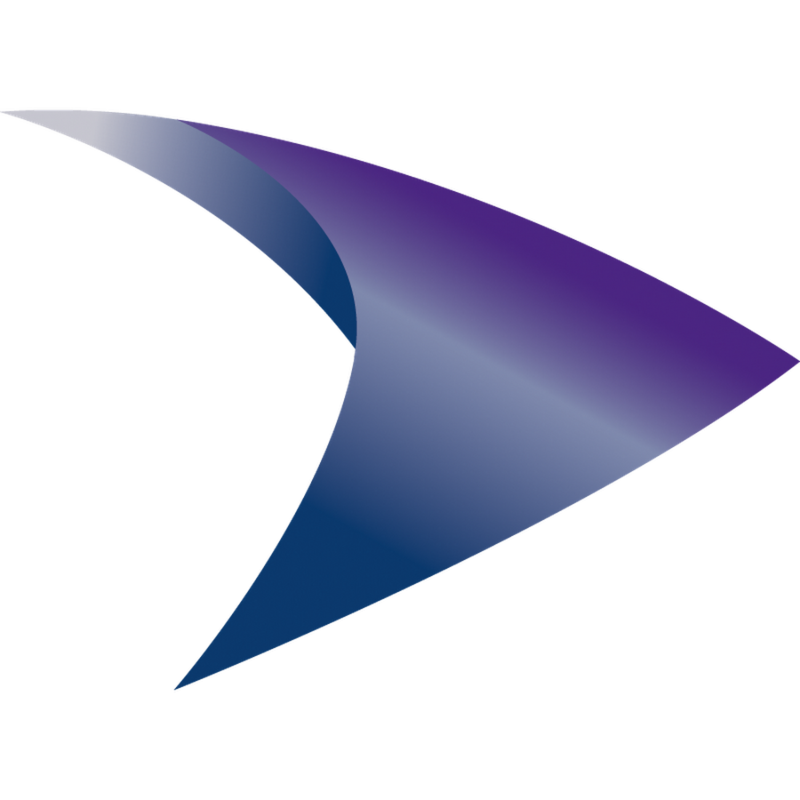 For those of you who are not familiar with Parallon, they are the parent company of Workforce Management Solutions, among various other ventures, Workforce Management Solutions has been providing staffing resources for Hospital Corporation of America (HCA) one of the nation’s leading providers of healthcare services, and other healthcare facilities, for close to two decades. Click here to visit the Association of Surgical Assistants (ASA) website for the latest industry news.